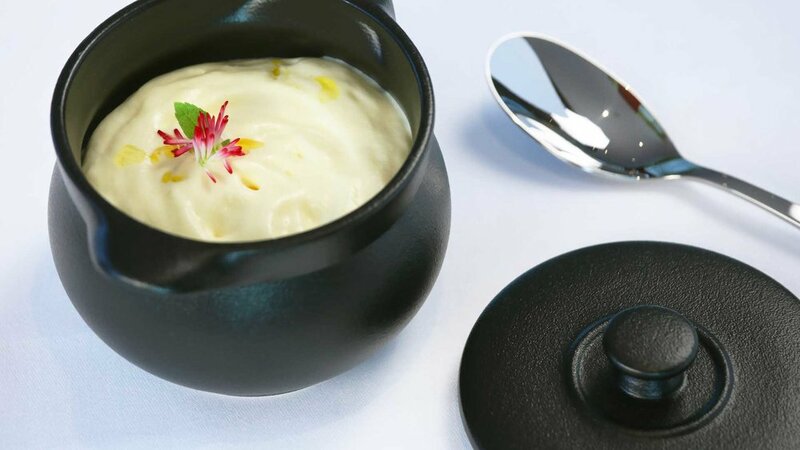 Established in 1997, Fieldcrest Enterprises has transformed from a mere tableware supplier to a leading hospitality supplier providing complete tabletop products solutions both in Singapore and in the Asian region. We seek to provide exceptional and modern designed products with distinctive quality, functionality and elegance. In this way, we aim to transform the tabletop ambience and to create an impact in table dining experience. The brands we represent allow us to be a creative platform for our clients, seeking to differentiate themselves in table dining experience. From the bespoke design, award winning products and table arts, we bring that little touch of brilliance to our clients. At the same time, we also want to bring that “extra” value to them; may there be cost economy, product enhancement and safety, or creating a “Wow” factor for returning dinners. Hence, we believe in first wanting to use the products ourselves before we propose to our clients. Our attention to detail in both our level of service and in the products we represent, gives our clients the necessary support to put the extra mile into their hospitality service and improvement. We are constantly seeking new developments in tabletop experience; may it be new trends, new purpose functions or a well-designed presentation. In this way, we aim to be the leaders in tabletop products. We have been successfully working with the majority of the global 5 star hotel groups and also the highest standard of stand alone restaurants and private clients across Asia, Europe and the Middle East for many years. Our attention to detail in both our level of service and in the products we represent, gives our clients the necessary support to put the extra mile into their hospitality service and improvement. We are constantly seeking new developments in tabletop experience; may it be new trends, new purpose functions or a well-designed presentation. In this way, we aim to be the leaders in tabletop provisioning. The brands we represent allow us to be a creative platform for our clients, seeking to differentiate themselves in table dining experience. From the bespoke design, award winning products and table art, we bring that little bit of extra brilliance to our clients. At the same time, we also aim to bring “extra” value; may there be cost economy, product enhancements and safety or creating a “Wow” factors for returning dinners .